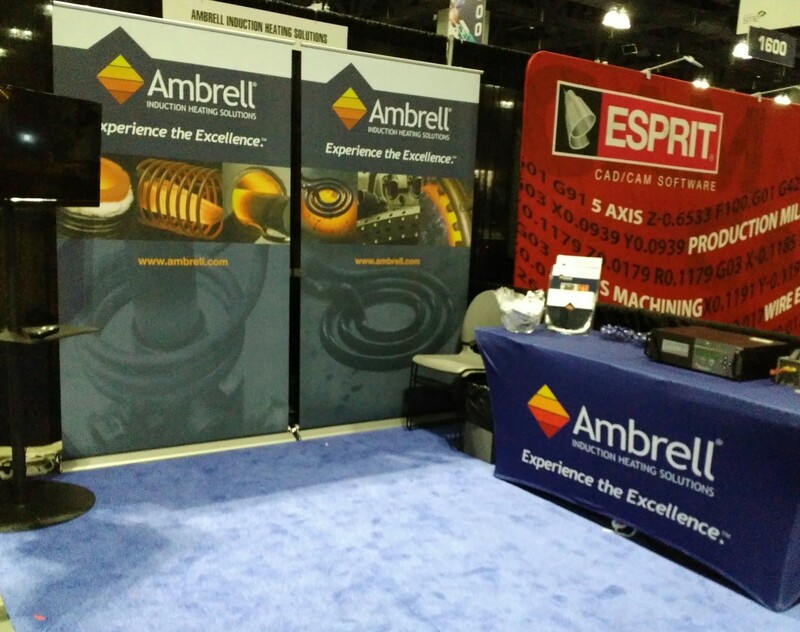 Ambrell will conclude the busy spring tradeshow season with AEROMAT. The event will be held May 23-25 in Bellevue, WA at the Meydenbauer Center. AEROMAT is an aerospace materials conference and it's hosted in the Seattle area's aerospace cluster. Ambrell will exhibit in booth 404 and an EASYHEATTM induction heating system will be on-hand for live demonstrations. Attendees can mention this blog post to receive a free Ambrell-branded remote device charger, the perfect solution for when your phone needs charging and you're away from an outlet. While you're at the booth you can discuss your potential heating applications. Ambrell offers complimentary parts testing from THE LAB. It's the ideal, risk-free way to see if induction heating can enhance your process. To learn more about Ambrell, or if you can't make the show but would like to discuss a heating application, visit www.ambrell.com or call +1 585-889-9000.